Everyone at Zooma believes no one should have to live in social exclusion. 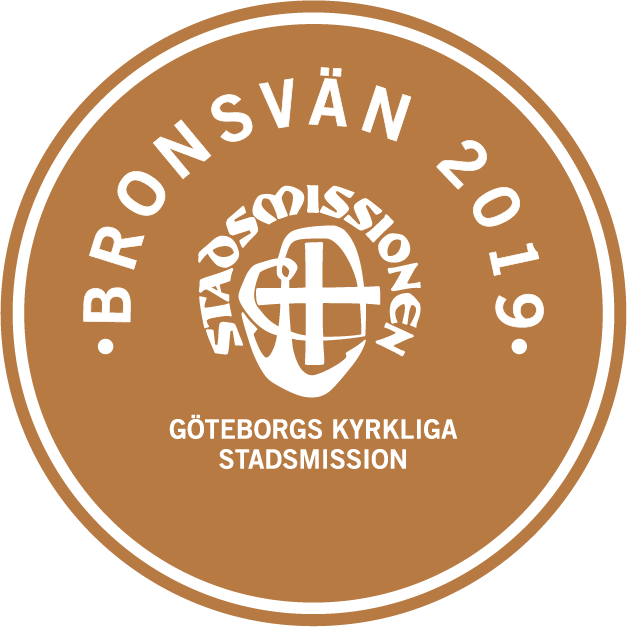 Göteborgs Stadsmission is doing something about it, and they do an excellent job for people in need in our vicinity. Does your company support a similar organisation in your local area? We think you should. If you want to get engaged, your company can sign up with Göteborgs Stadsmission here.